Lenovo-owned Motorola debuted its Motorola One series at IFA in Berlin last year. 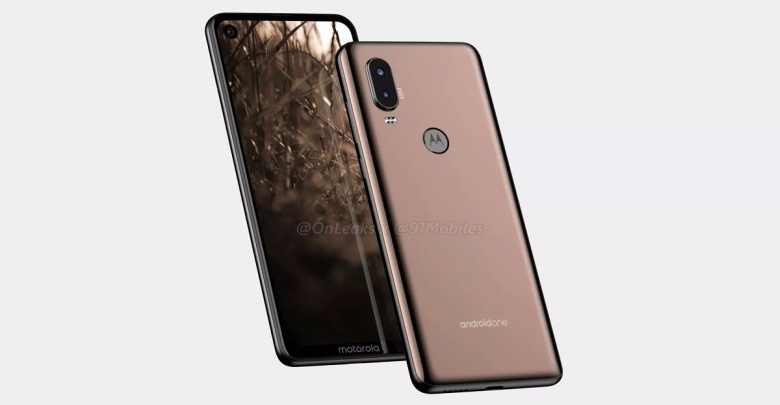 The company may soon launch a new addition to the Motorola One lineup, according to a new report from XDA-developers. The Motorola One Vision is expected to be launched as Motorola One Vision in global markets. In China, the same smartphone will debut as the P40. Unlike the Motorola One and Motorola One Power Android One smartphones launched last year, Motorola One Vision will not be powered by a Qualcomm Snapdragon chipset. Instead, it will feature Samsung’s Exynos 9610 mobile platform. In addition to the Motorola One Vision, another Motorola smartphone codenamed “Troika” is also said to be powered by the same Exynos 9610 chipset. Manufactured on Samsung’s 10nm FinFET process, the chipset powers the Galaxy A50 mid-range smartphone launched last month. Moving on to the memory department, the report claims the smartphone will be available in 3GB and 4GB RAM variants with 32, 64, or 128GB of built-in storage. Keeping the lights on will be a 3500mAh capacity battery, significantly smaller than the 5000mAh cell inside the Motorola One Power. On the back of the phone will be a dual-camera setup with a 48MP resolution primary sensor featuring Quad Color Filter Array. In terms of design, the Motorola One Vision will have a punch-hole display with Full HD+ resolution. Similar to the Honor View 20, the hole will be positioned on the left side of the smartphone’s display. However, it remains to be seen if the Motorola One Vision will have an LCD or AMOLED display panel. Since it will be part of Google’s Android One program, the Motorola One Vision will receive Android platform updates for 2 years and monthly security patch updates for up to 3 years. It will reportedly launch with the Android Pie operating system out of the box.